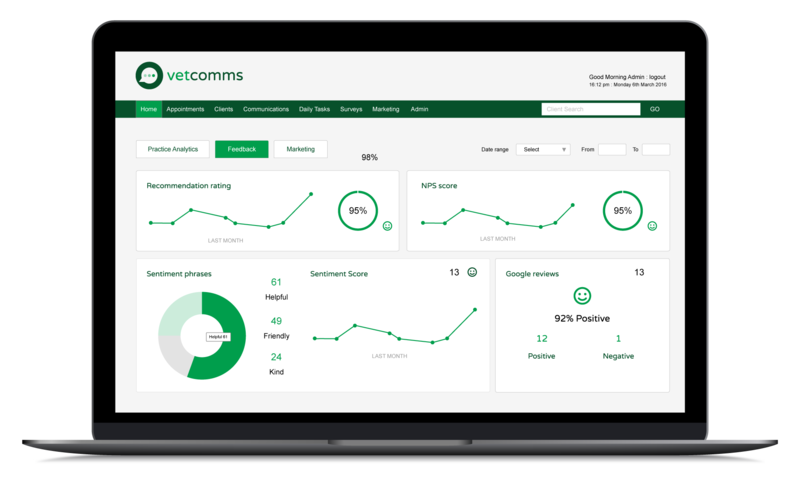 VetComms is a dynamic and innovative start-up company with a vision to improve customer engagement and increase revenue in the veterinary sector through automating much of the regular communication between vets and their customers. They have the big audacious goal of becoming the leading provider of customer communication solutions in their sector. Good on them! 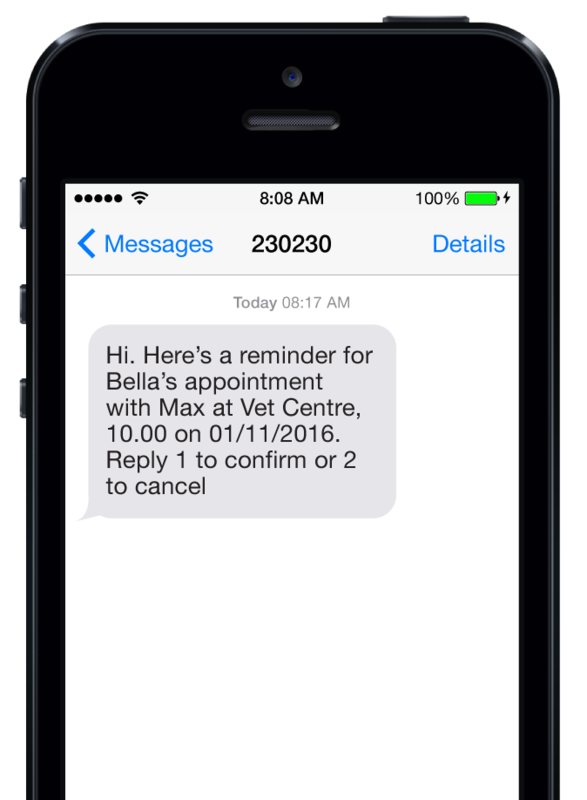 VetComms wanted a multi-channel messaging and marketing platform that helps their customers in the vet sector send automated appointment reminders, recalls, surveys and marketing messages. 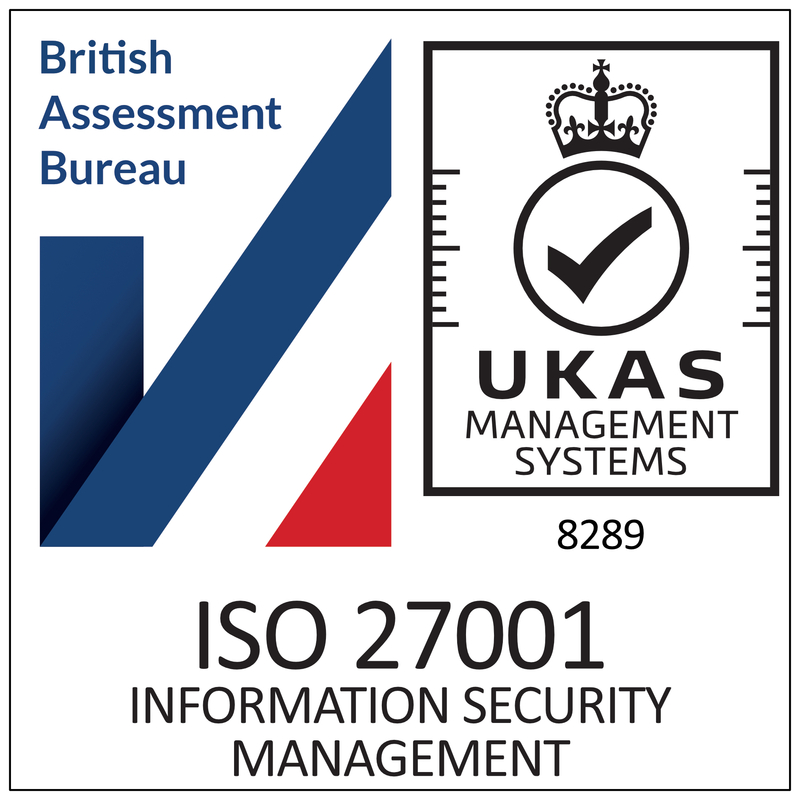 The system had to provide cost effective, high volume SMS and email as well as hybrid mail capabilities and sophisticated reporting and administration features. We were able to draw on our expertise in human healthcare to create a veterinary sector-specific .NET cloud-based platform that delivered all the required features. A key element of the project was to build a scalable system that could handle millions of messages each month and we were able to do this using 'multi-threaded' processing techniques to create a messaging gateway that can handle a notional 1 million messages per hour! Another important deliverable was a REST API that allows practice management systems to easily connect to VetComms - this, along with a number of custom system integrations has meant that VetComms is compatible with many of the the existing practice-based systems which has helped open up a large market to this innovative new system. We continue to work with the VetComms team and have even taken a shareholding in the venture!